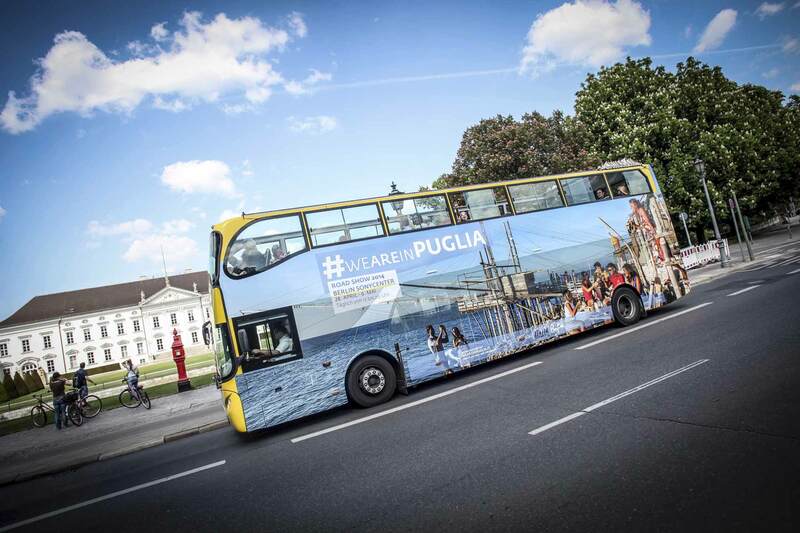 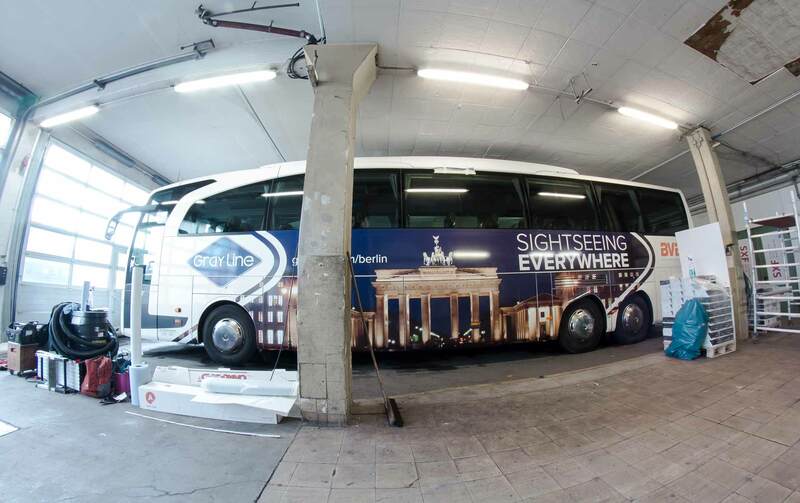 Previously known under the name bus advertising, an increasing numbers of companies are asking for buses that not only display their ads, but vehicles that feature their corporate design for their company events. 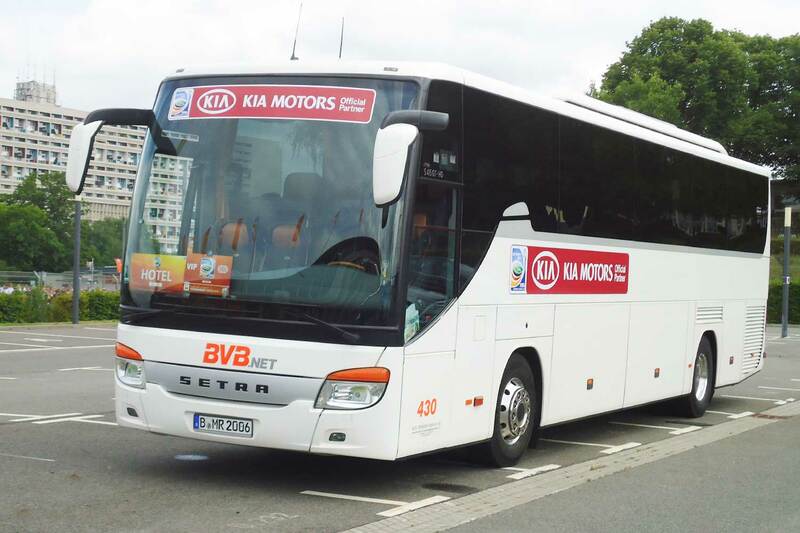 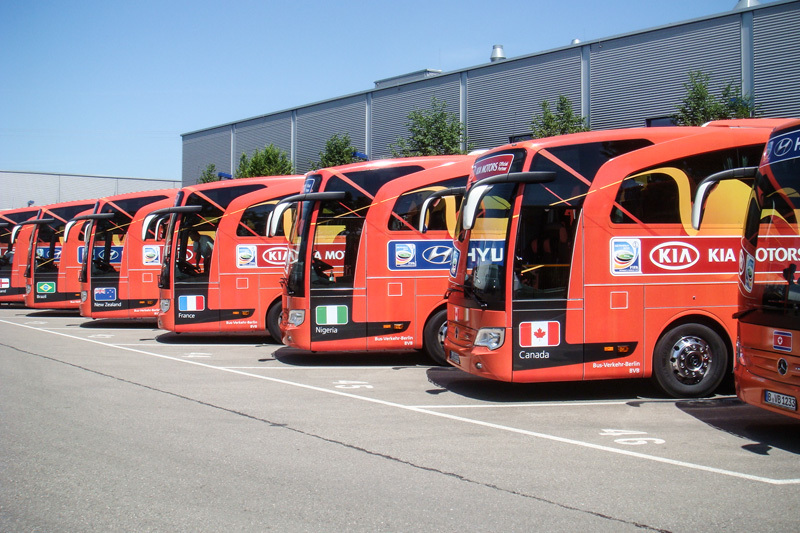 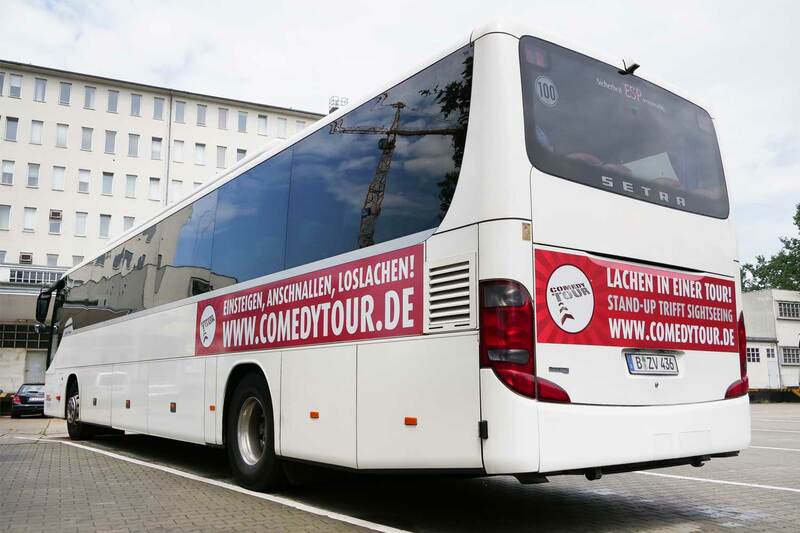 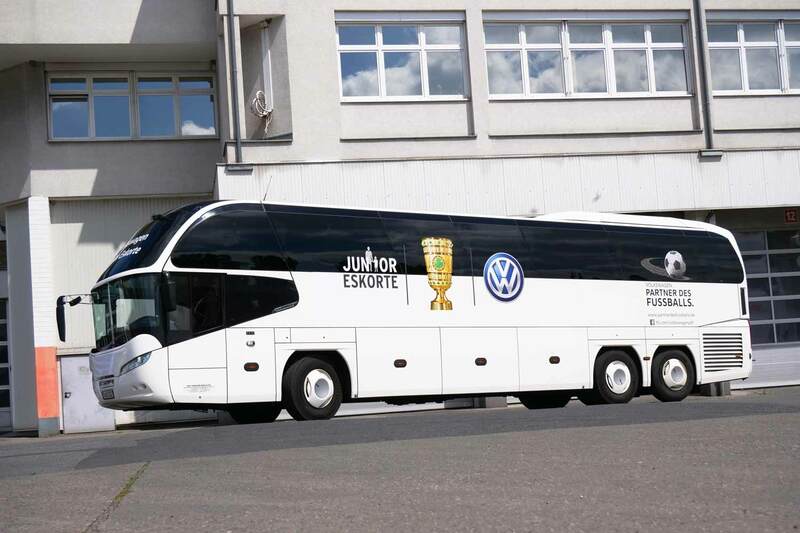 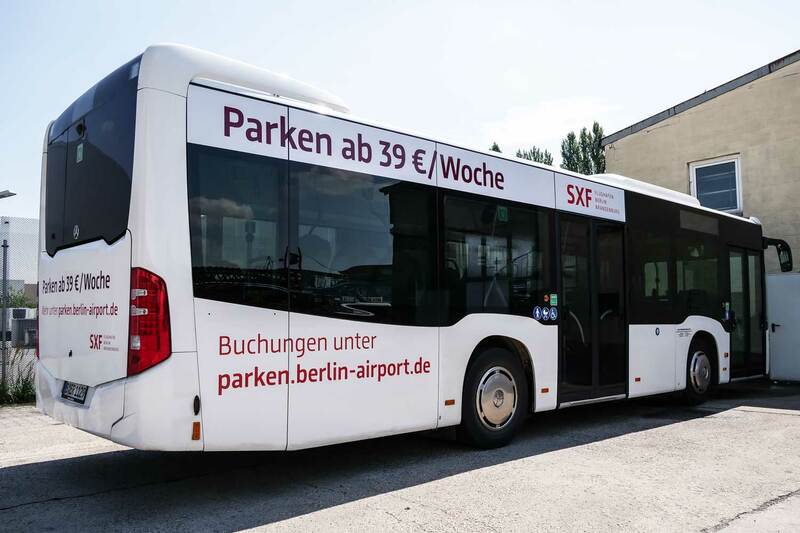 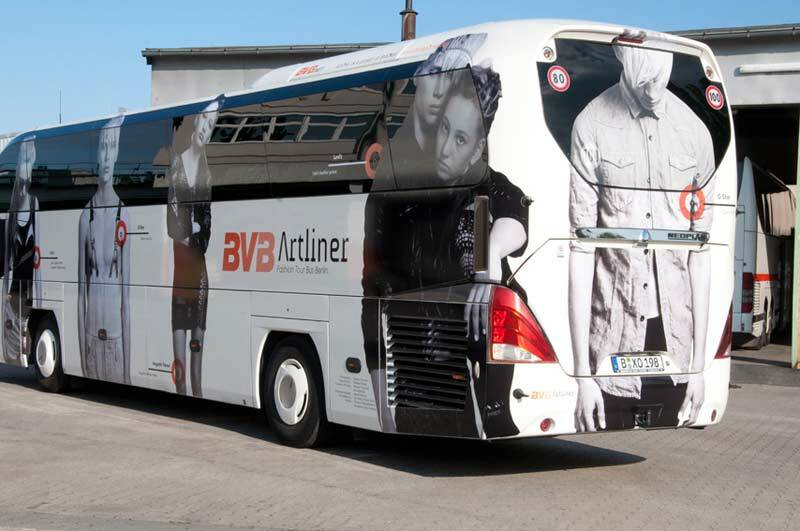 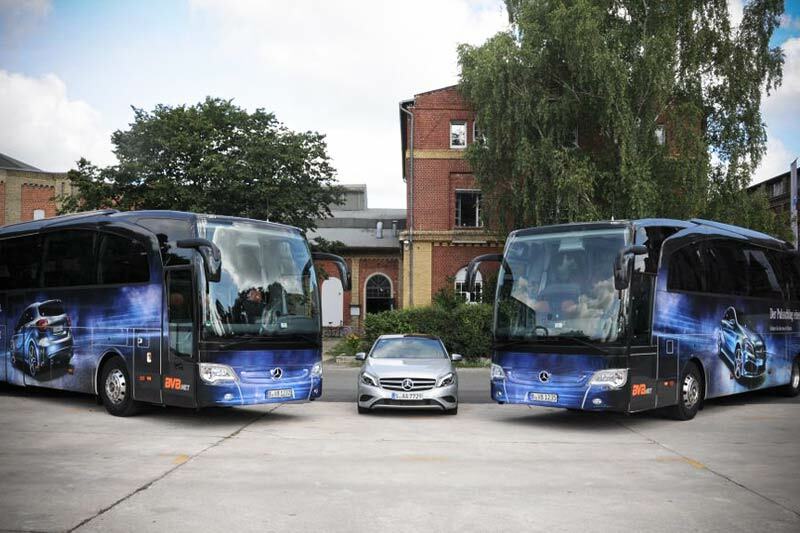 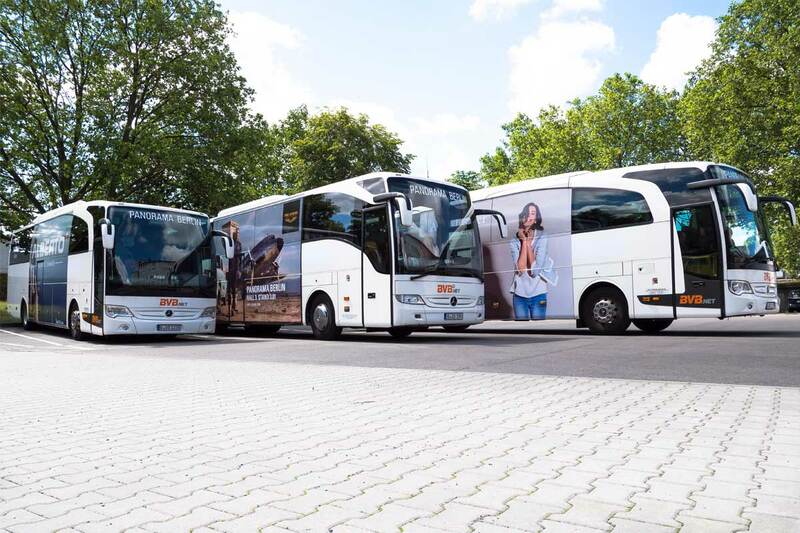 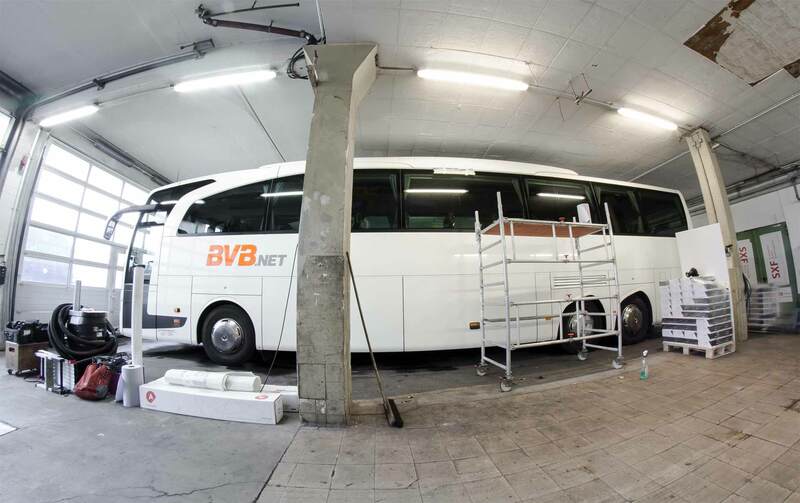 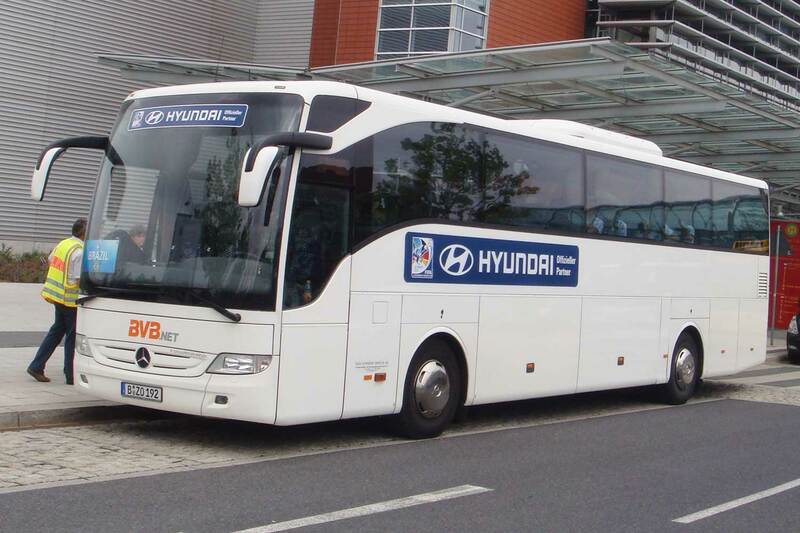 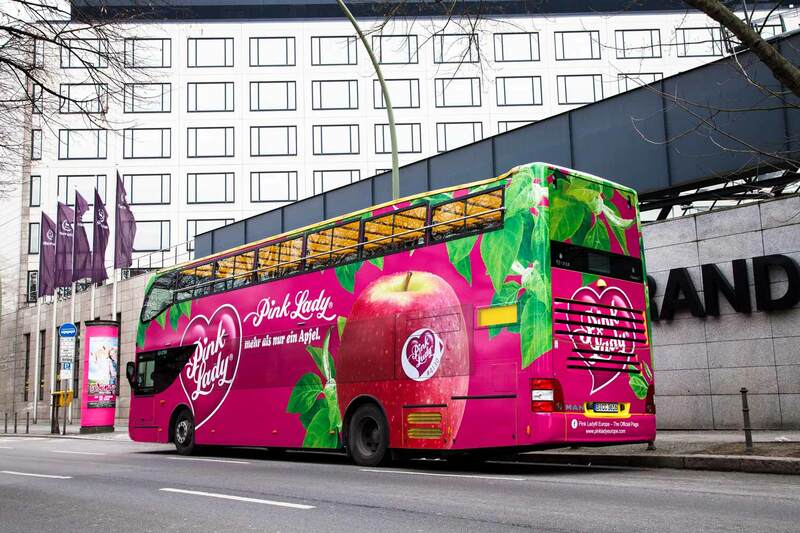 To successfully promote awareness of your brand, BVB.net gives you the opportunity to cover every rented vehicle with your own bus branding design. 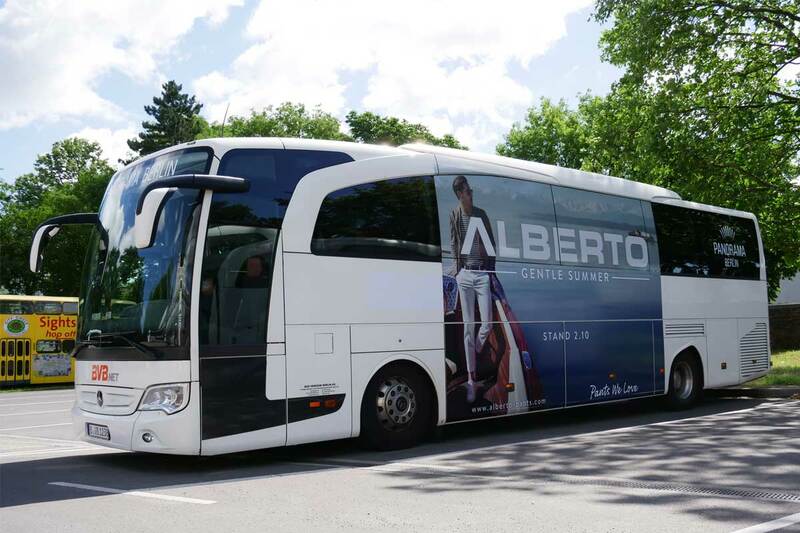 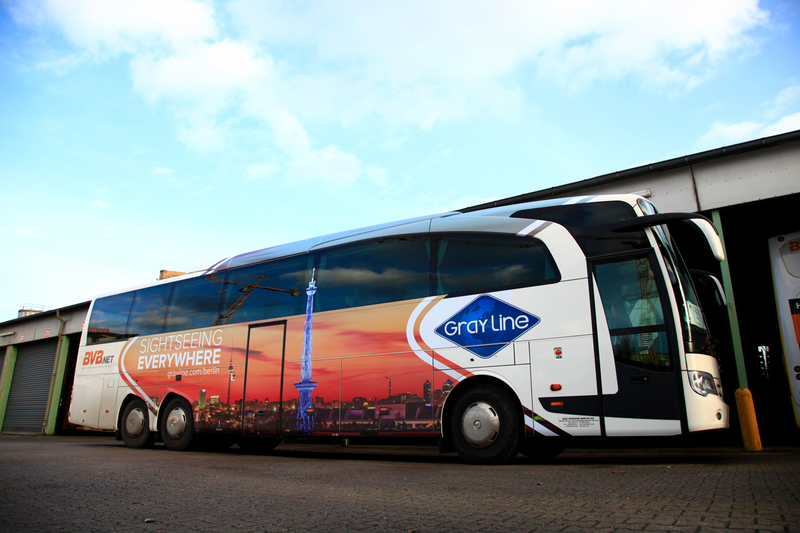 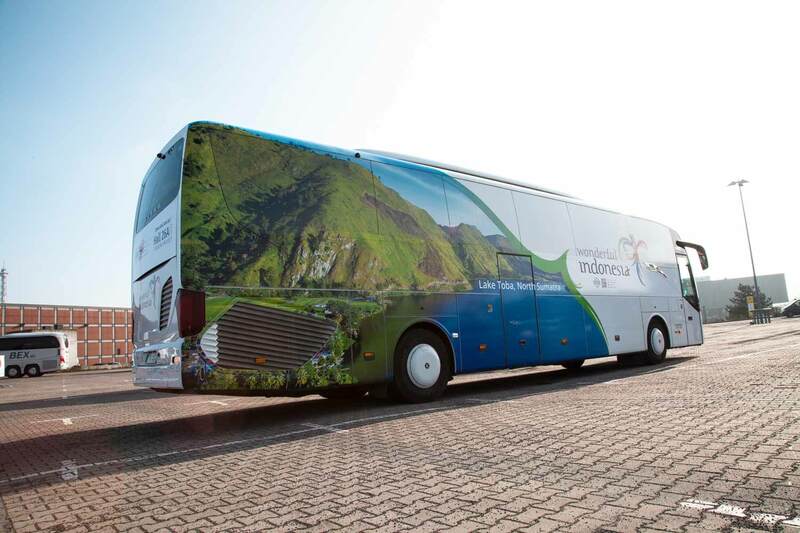 From a discreet logo to branding of the whole bus, we allow for all possibilities. 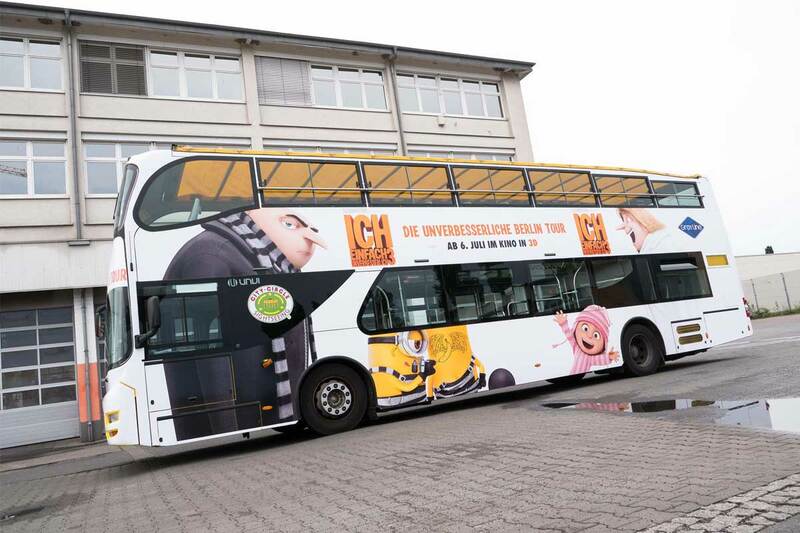 We are here to help you realise your unique bus advertising ideas and corporate design plans.